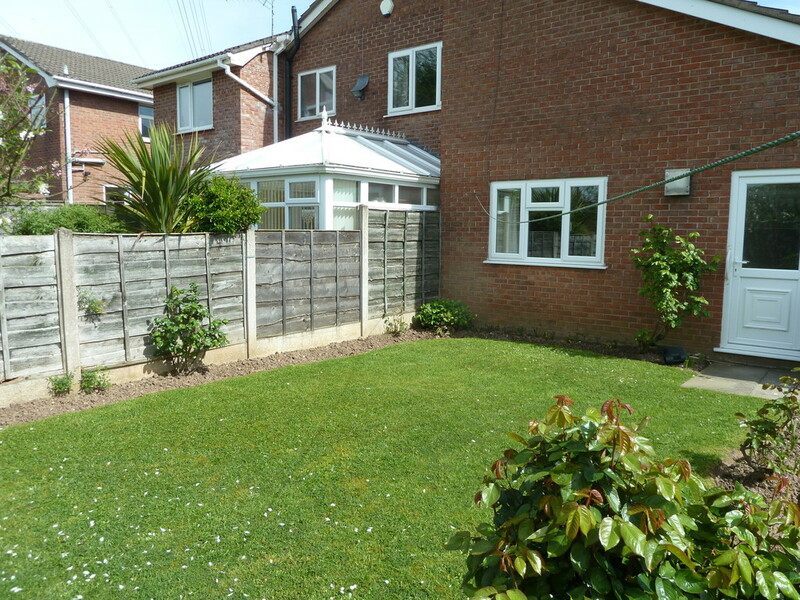 This RECENTLY RENOVATED Two Double Bedroomed Bungalow is situated on the Bean Leach Farm Estate in Offerton, offering Excellent Transport Links and Major Motorway networks nearby, along with Fantastic Amenities a short drive away. The property is also within the catchment area of a Number of Reputable Schools, making this property Ideal for a Small Family. The accommodation briefly comprises: Entrance into an L-Shaped Hallway with a Spacious Reception Room to the front with Ample Dining Space and a Recently Fitted Modern Kitchen with a range of wall and base units and integral oven, hob and extractor situated to the rear. The Master Bedroom is a Good-Sized Double with Fitted Wardrobes with a Second Double Bedroom alongside. 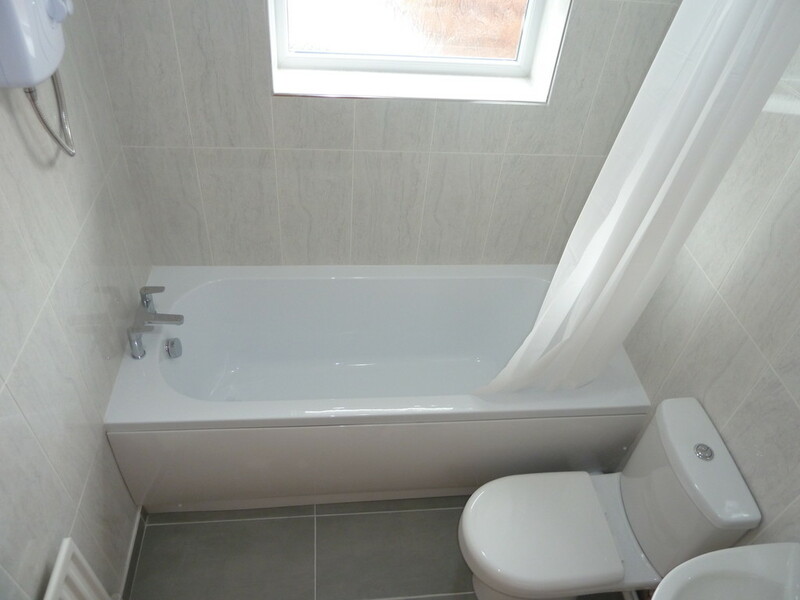 The Bathroom contains a Modern, Low-Level Fitted Bathroom Suite with electric shower above the bath. 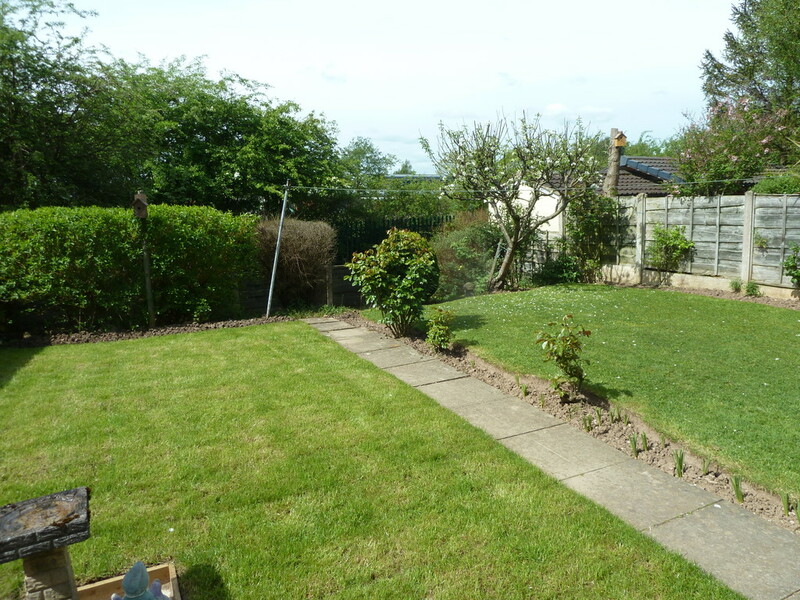 Externally, there is a Lawned Garden to the front with Off-Road Parking via a Tarmacked Driveway and a Beautifully Maintained, Mainly laid-to-lawn rear Garden with Herbaceous borders. The Property is offered on an Unfurnished basis and is Council Tax Band- C. Sorry Strictly NO Smokers and NO Pets. EPC Grade- E. Viewing Highly Recommended.